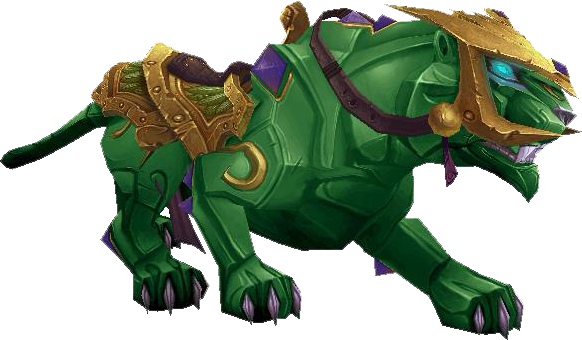 The Jeweled Onyx Panther Mount is hailed as the gold sink of Mists of Pandaria. 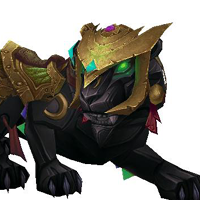 Jewelcrafters can craft 4 rare panthers: Sunstone, Jade, Ruby and Sapphire, and an epic panther mount, the Jeweled Onyx. All are Bind on Equip. All require expensive mats and reputation with Order of the Cloud Serpent to buy the pattern. These are both ground riding, and flying mounts. Pattern costs 200g to buy. 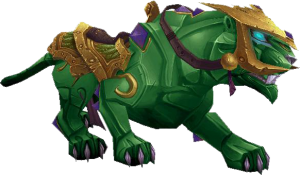 Jade Panther Mount, Sunstone Panther Mount. 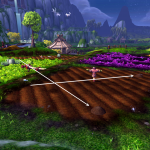 Requires Honored, Order of the Cloud Serpent, to buy pattern (200g). Jewelcrafting 600 to make mount. 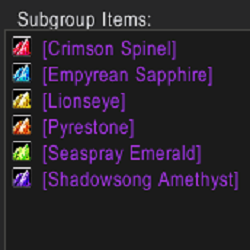 Orb of Mystery + 4 Living Steel + 2 Serpent’s Eye + EITHER 20 Wild Jade (Jade Mount) OR 20 Sun’s Radiance (Sunstone Mount). 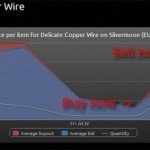 Requires Revered, Order of the Cloud Serpent, to buy pattern (200g). Jewelcrafting 600 to make mount. Orb of Mystery + 4 Living Steel + 2 Serpent’s Eye + EITHER 20 Primordial Ruby (Ruby Mount) OR 20 River’s Heart (Sapphire Mount). 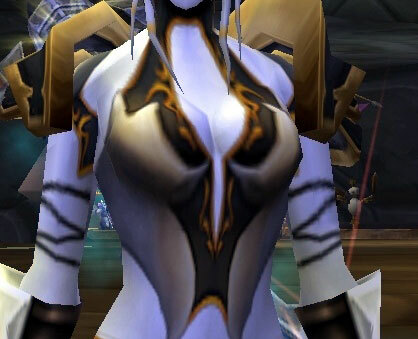 Requires Exalted, Order of the Cloud Serpent, to buy pattern (200g). Jewelcrafting 600 to make mount. 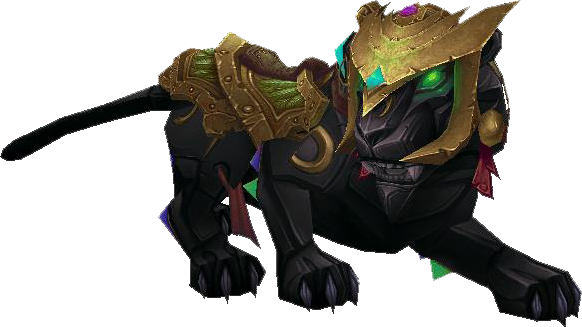 For the Jeweled Onyx Panther Mount, you will need another one of each four mounts. 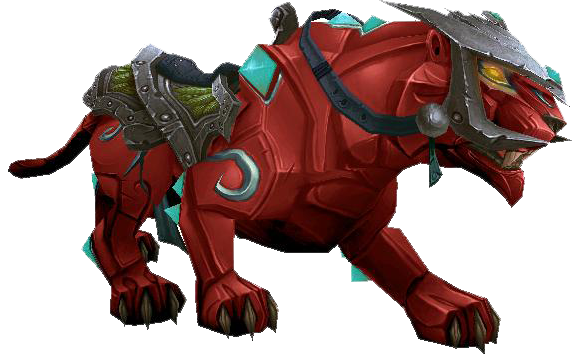 Reagents: 1 Sunstone Panther, 1 Jade Panther, 1 Ruby Panther, 1 Sapphire Panther. 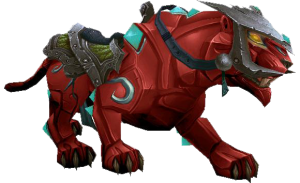 This means that in order to learn all five jewelcrafting mounts, you will need 2 each of the red, yellow, blue and green panthers. Only sold by one NPC, Big Keech. Big Keech is a goblin, not affiliated with any faction (sorry, no discounts!) 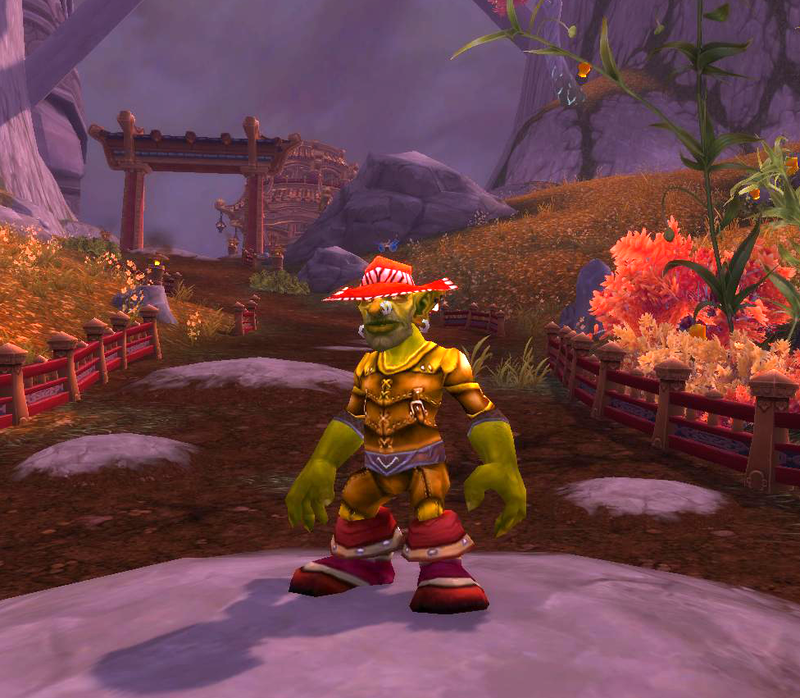 and he patrols the road north of the Golden Pagoda in Vale of Eternal Blossoms (ie near the new capital city). 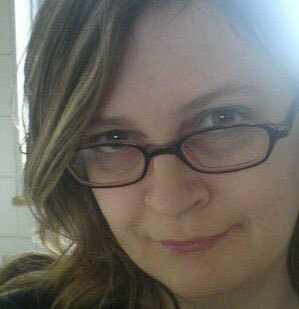 Living Steel is created by alchemists with Transmute: Living Steel. Mats are either 6 Trillium Bars (daily cooldown) or 3 Trillium Bars & 3 Spirit of Harmony (no cooldown). 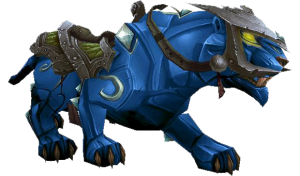 You need 4 of these per panther mount. Serpents Eyes are made by combining ten pieces of Sparkling Shard. 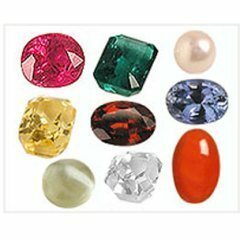 Jewelcrafters get these when prospecting Mists of Pandaria ore. Kyparite, Black Trillium Ore, White Trillium Ore, Ghost Iron Ore. 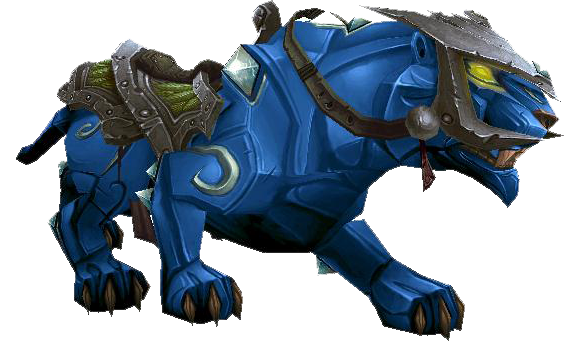 The final part for the mounts is 20 rare gems in the right color. Which colour will you get first? 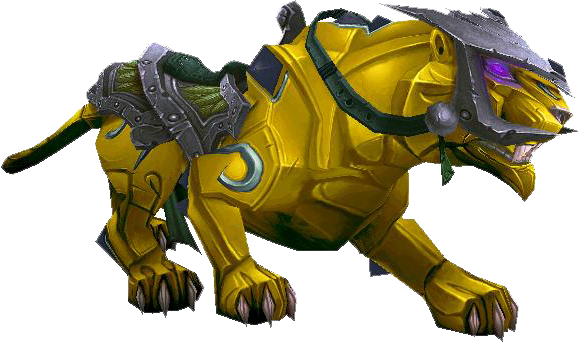 May I recommend the yellow because “yellow is the new red” and the yellow mounts are currently underpriced in the AH. This expansion seems to have a lot of gold sinks. Much more effective gold sinks, vial of the sands was mere 30k sink and it was the only one. By gold sink i mean actually removing the gold from economy via expensive vendor mats or BM AH where items are also sold by NPCs. 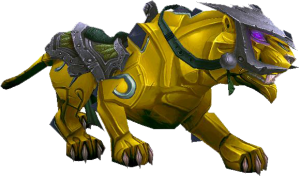 TCG mounts aren’t gold sinks, the gold still goes to the seller and remains in economy. 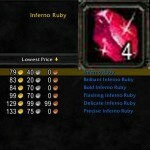 On the mounts alone you must spend 400k minimum in order to obtain them all. Most of ’em are BOE (except for yak). 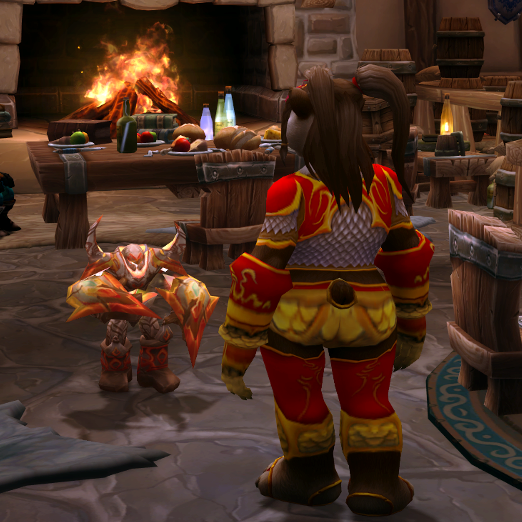 Good thing we got account bound mounts so you can enjoy your choice expensive mount on whatever character you play. I just hope they won’t become massive duplication magnets like it was with vials, epic red gems and deathchargers in Cataclysm. We all know the vials regularly going for as little as 15k which is just above half of the VENDOR mat cost, not counting truegolds etc. 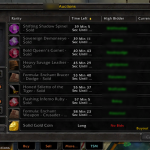 If the blizzard didn’t fixed this we’ll soon see that 18k vendor item going for 5-10k in trade, sold by “asdafsdas” or other KB mash named character. 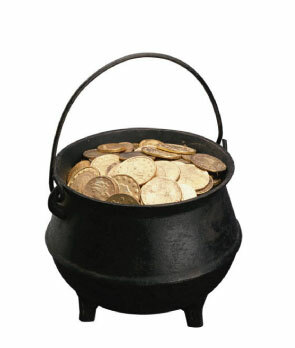 Orb of Mystery costs 18,000 as a goblin and I’ll assume it comes from the guild perk that reduces vendor prices. 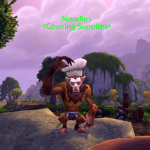 So you can save up to 8,000g.